Connecticut's Department of Public Health is investigating an outbreak of E. coli and whether it is linked to a goat farm in Lebanon. Officials said seven people have been infected with E. coli and at least two of them were children. Six of the seven patients have a direct link to Oak Leaf Dairy in Lebanon, the DPH said. The patients' ages ranged from 2 to 25 years old, according to the DPH. 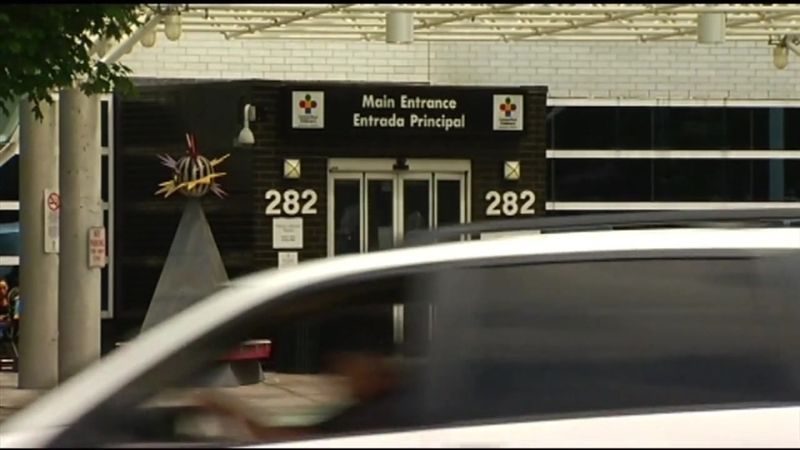 Connecticut Children's Medical Center said two patients have been diagnosed with Hemolytic Uremic Syndrome (HUS), which attacks the body's kidneys and is associated with the E. coli infection. “If it goes unrecognized and untreated, you may have very severe renal failure and very severe blood abnormalities,” Dr. Nicholas Bennett, Medical Director of Infectious Diseases and Immunology at Connecticut Childrens Medical Center said. HUS is a severe, life-threatening complication that occurs in about 10 percent of those infected to E. coli and can lead to kidney failure and issues with blood clotting. E. coli is generally spread through contaminated food or beverages, or exposure to animals carrying the bacteria. Typical symptoms can include abdominal cramping, watery diarrhea, frequently bloody, vomiting, and a low-grade fever. Symptoms usually resolve over several days, according the the DPH. As a precaution, the farm is currently not permitting the public to visit its animals, the DPH said. The agency said they are bringing experts from the Centers for Disease Control and Prevention in Atlanta to help investigate the outbreak. “It’s really important to get the word out to those who visited the farm. They had several events earlier in March where people were allowed to pet the goats. We think that’s important in this case,” Cartter said. The DPH is asking anyone who visited Oak Leaf Dairy to contact them. NBC Connecticut has reached out to Oak Leaf Dairy for comment.